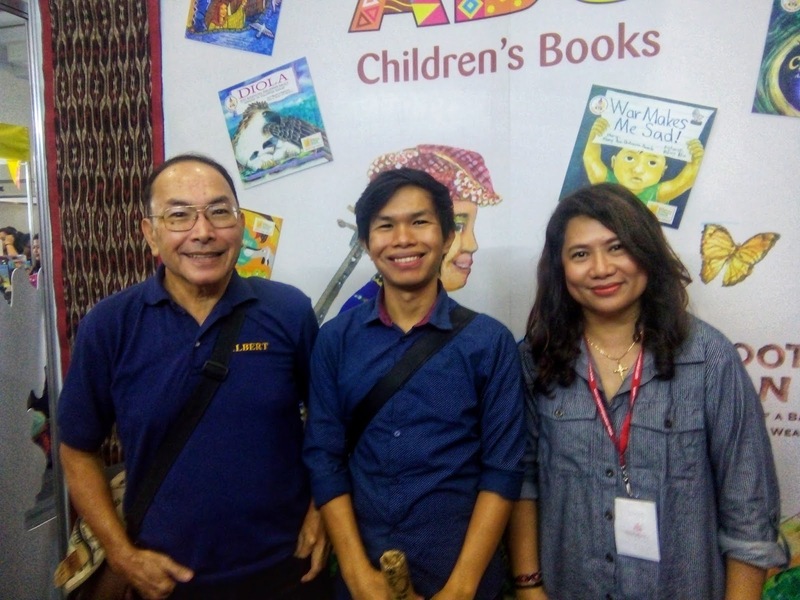 Writers for children Mary Ann Ordinario and Xi Zuq launched their new books at the 39th Manila International Book Fair, which ran from September 12-16, 2018 at SMX Convention Center, Mall of Asia, Pasay City. Ordinario released four new storybooks under her own publishing house ABC Educational Development Center. These are Barefoot Bulayan, a true-to-life story of a Bagobo boy who does not like to wear shoes; A Basket in War, a story inspired by George, the boy who was kept inside the basket; Cindy's 365 Bags and More, a fictional story about a girl who dreams of an island full of bags; and Dearest Papa, a letter of a child to his father who was one of the fallen marines in the Marawi Siege. 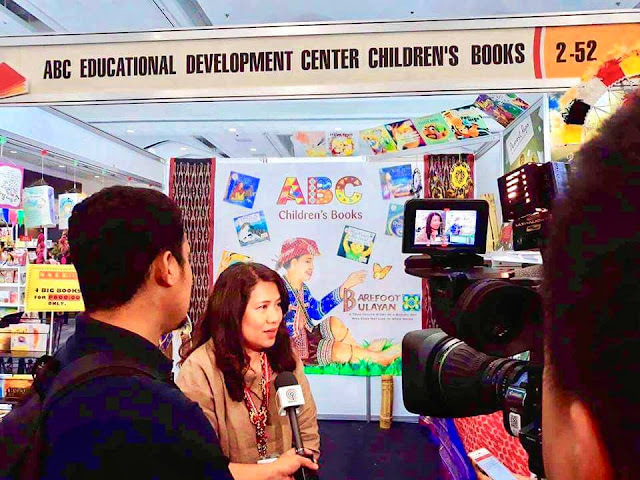 ABC EDC was also the only publisher from Mindanao at the book fair. 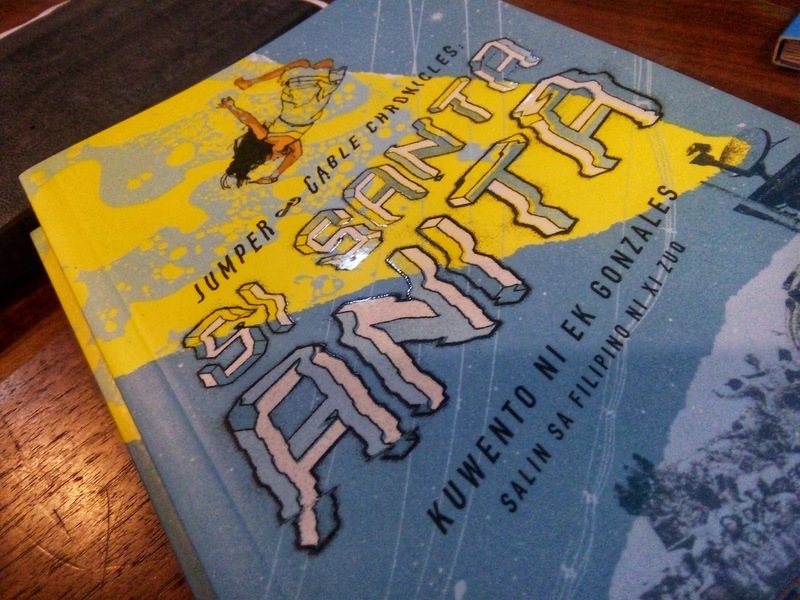 Xi Zuq, on the other hand, signed copies of Santa Anita, originally written in English by EK Gonzales and published by Adarna House, as the book's translator into Filipino. Santa Anita is the first in the science fiction young-adult series Jumper Cable Chronicles. 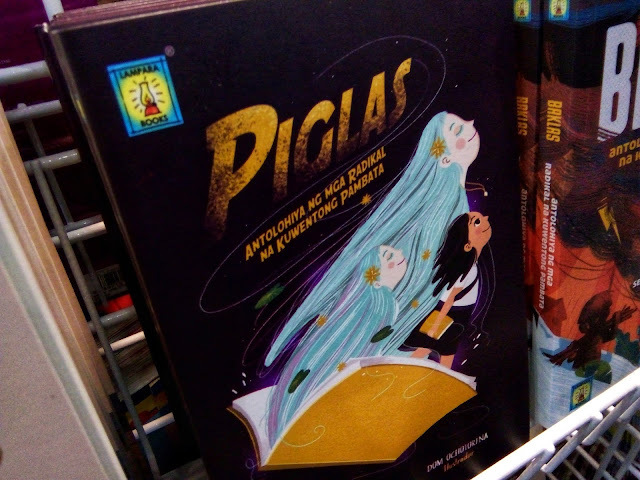 Ordinario and Xi Zuq are also part of Piglas, one of the three volumes of radical stories for children published by Lampara Books. Ordinario's work is the Filipino translation of her most popular work War Makes Me Sad, while Xi Zuq's story is about a girl of Indonesian descent living in Balut Island. Other books authored by writers from the region were also sold at the fair. These include Jude Ortega's short story collection Seekers of Spirits (UP Press), Gutierrez Mangansakan II's essay collection Archipelago of Stars (Ateneo de Naga University Press), Rita Gadi's Selected Poems (UST Press), and Kristine Ong Muslim's poetry collections Lifeboat (UST Press) and Black Arcadia (UP Press).